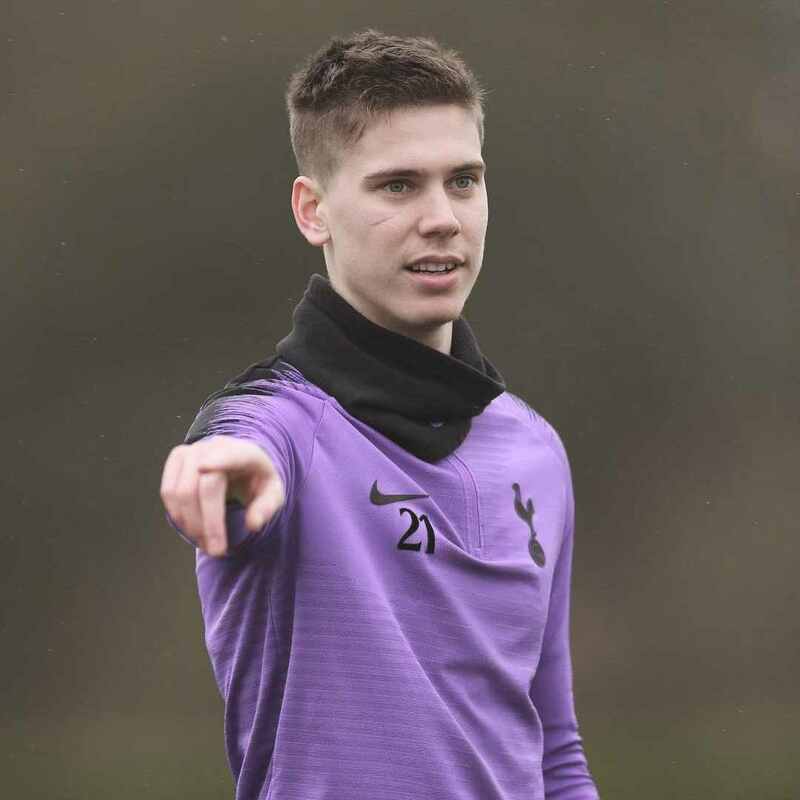 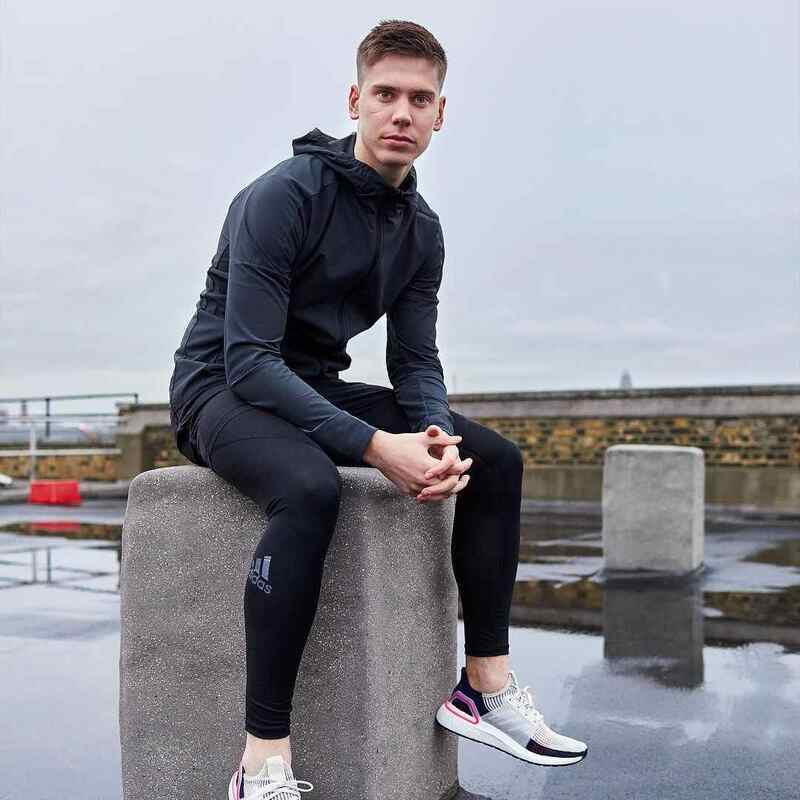 Young defender Juan Foyth arrived from Estudiantes in the summer of 2017. 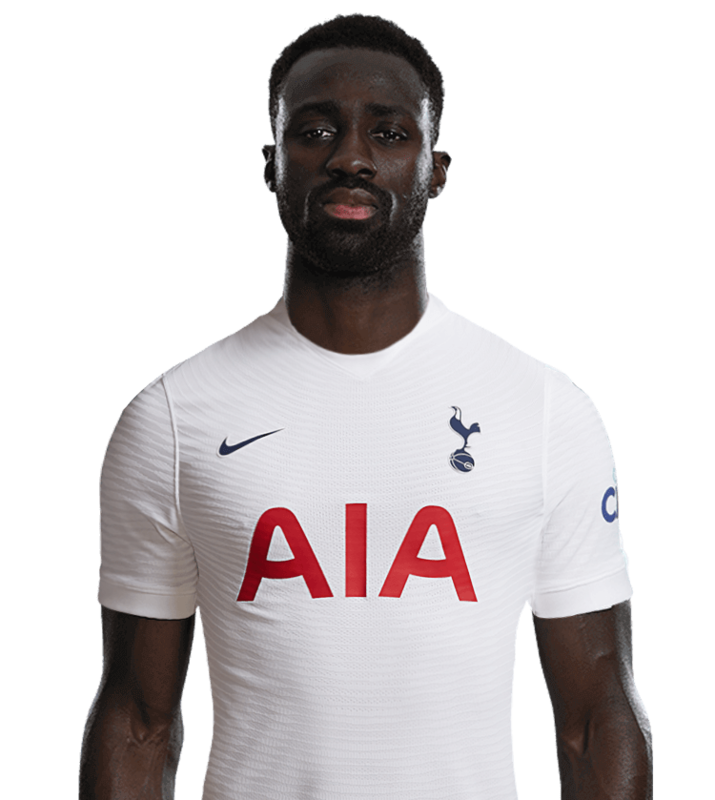 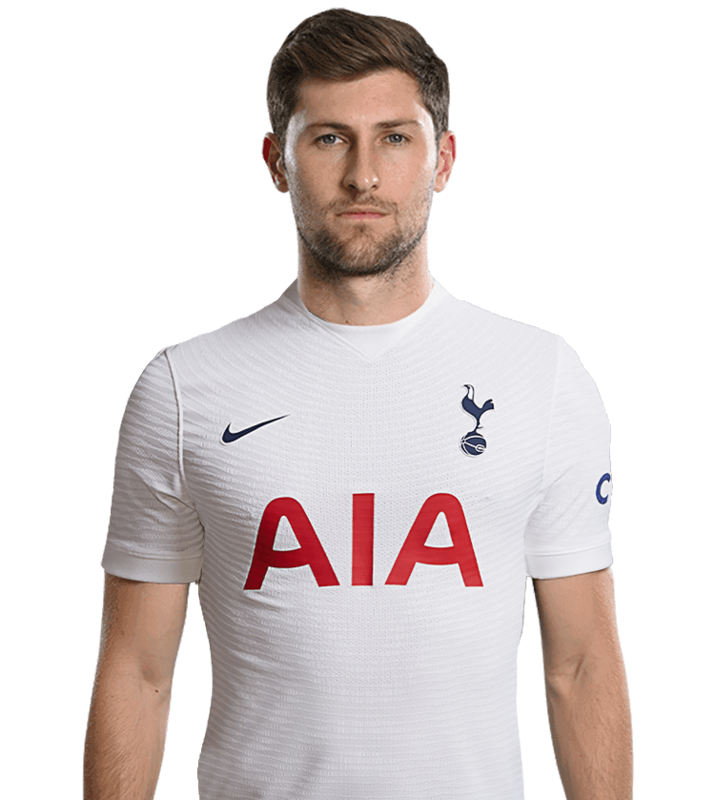 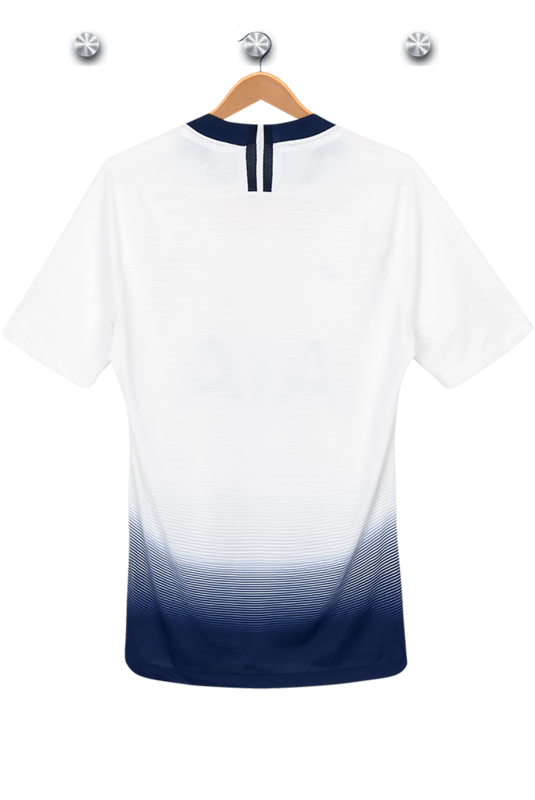 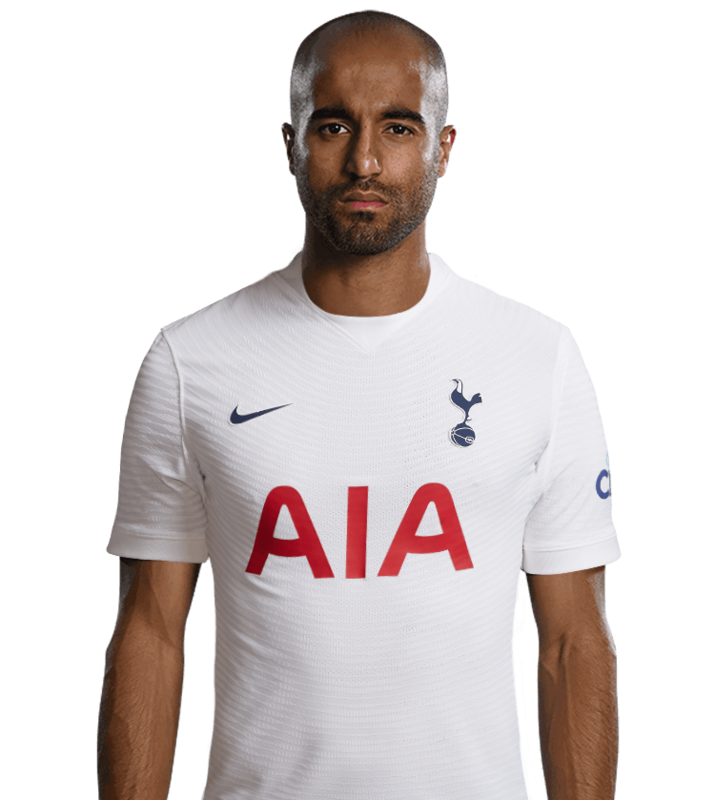 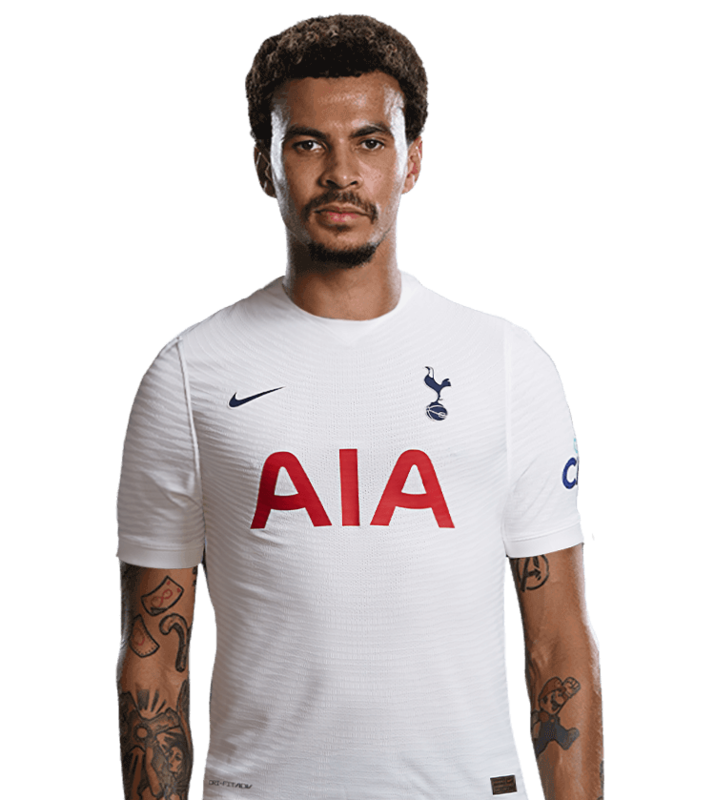 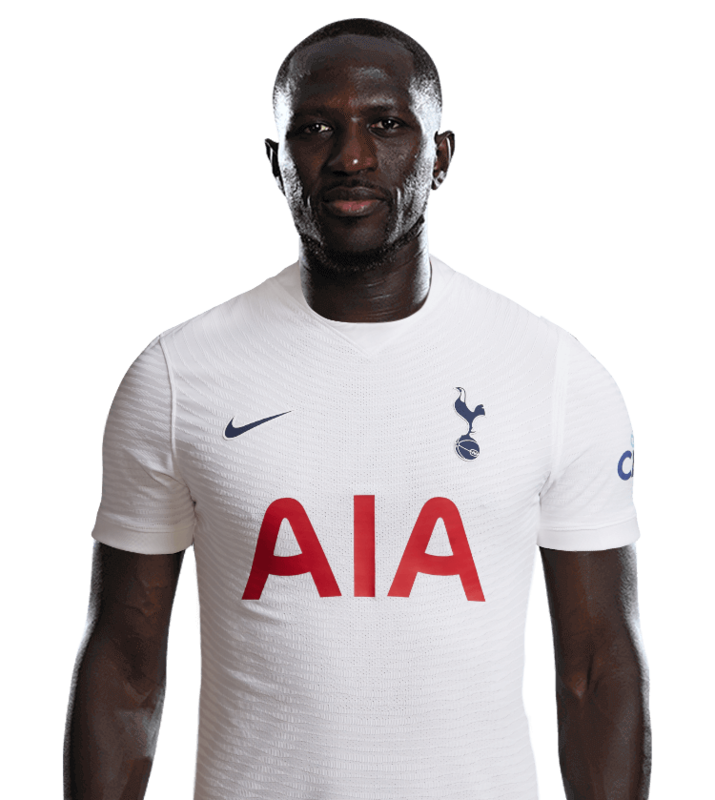 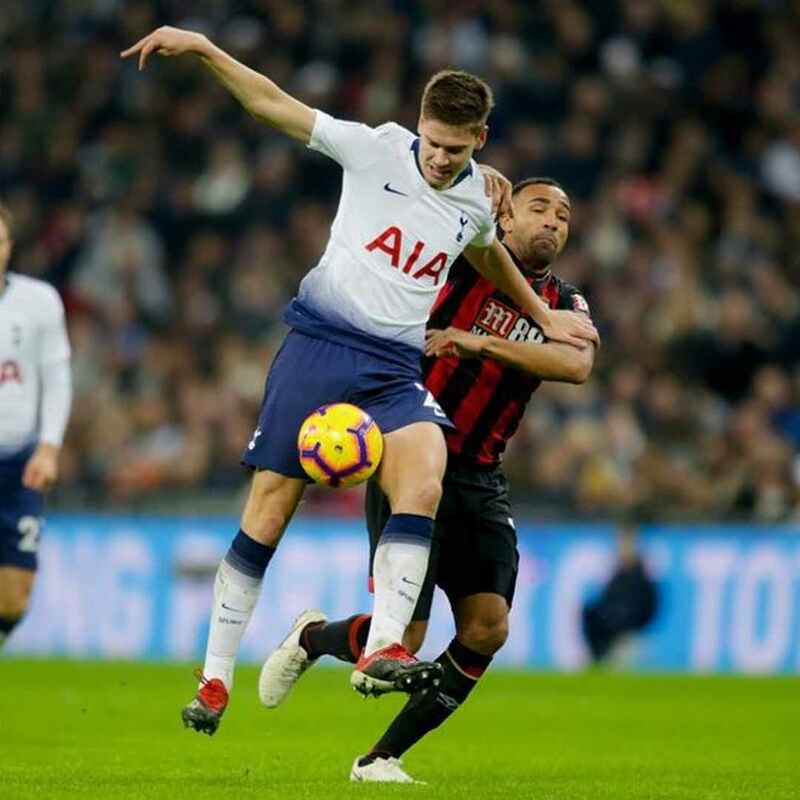 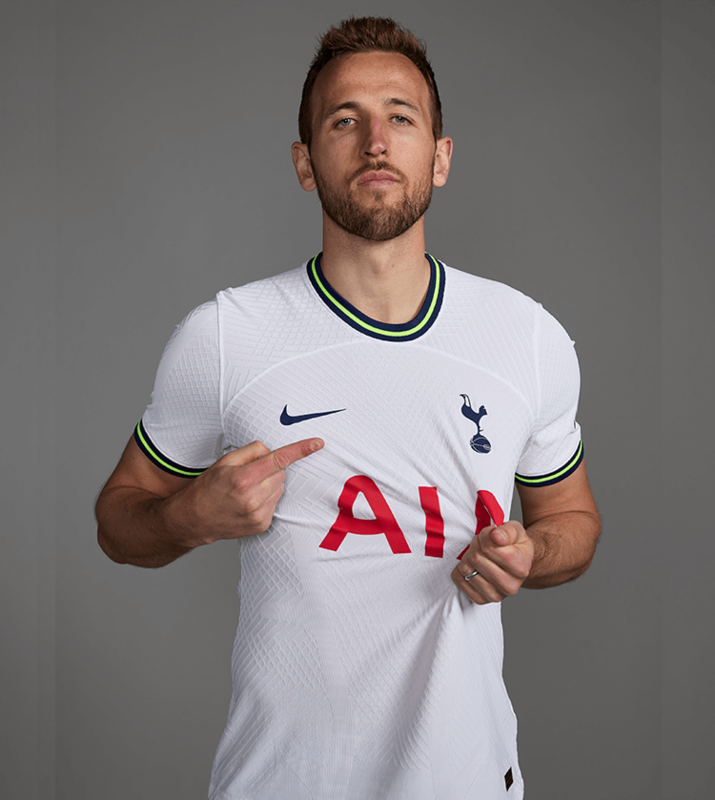 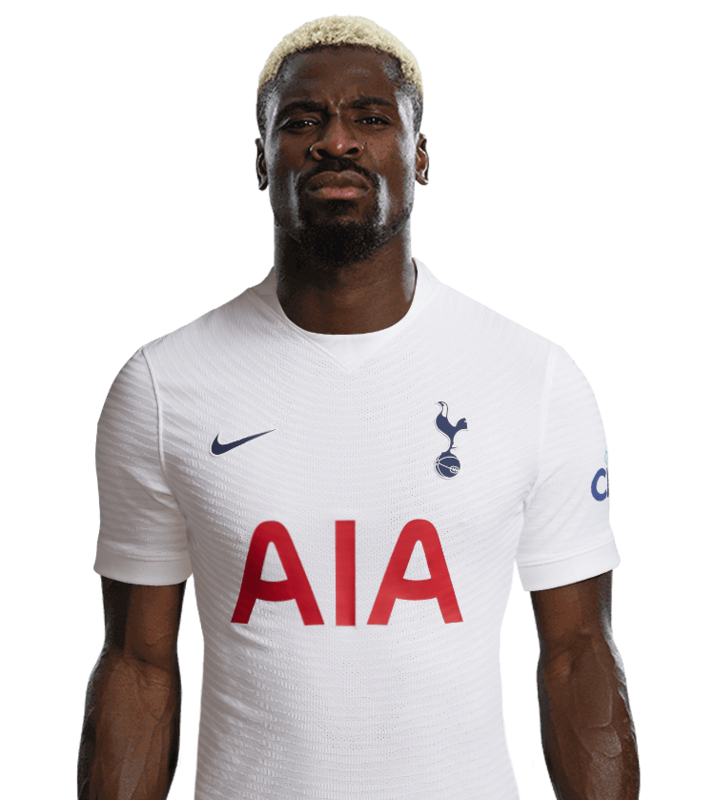 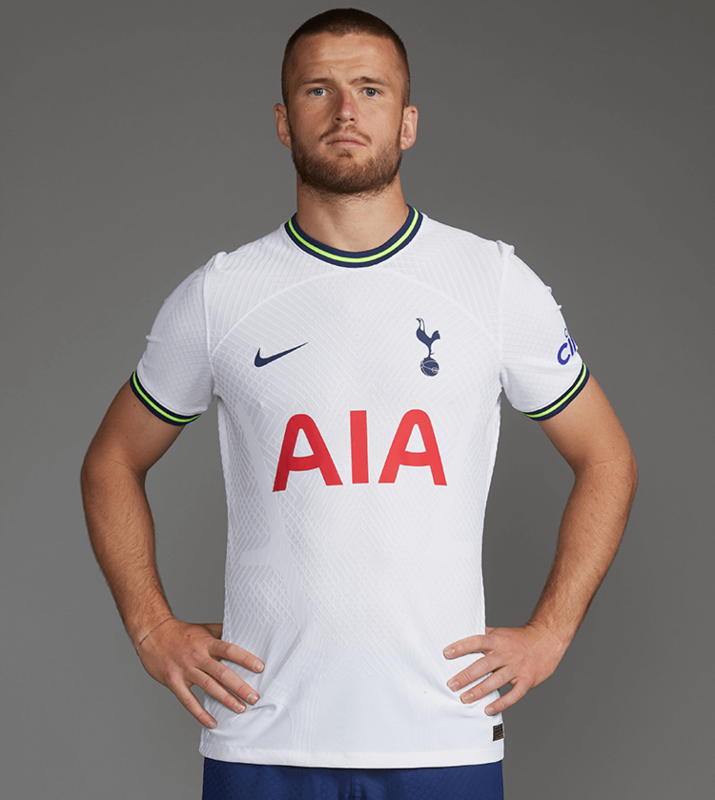 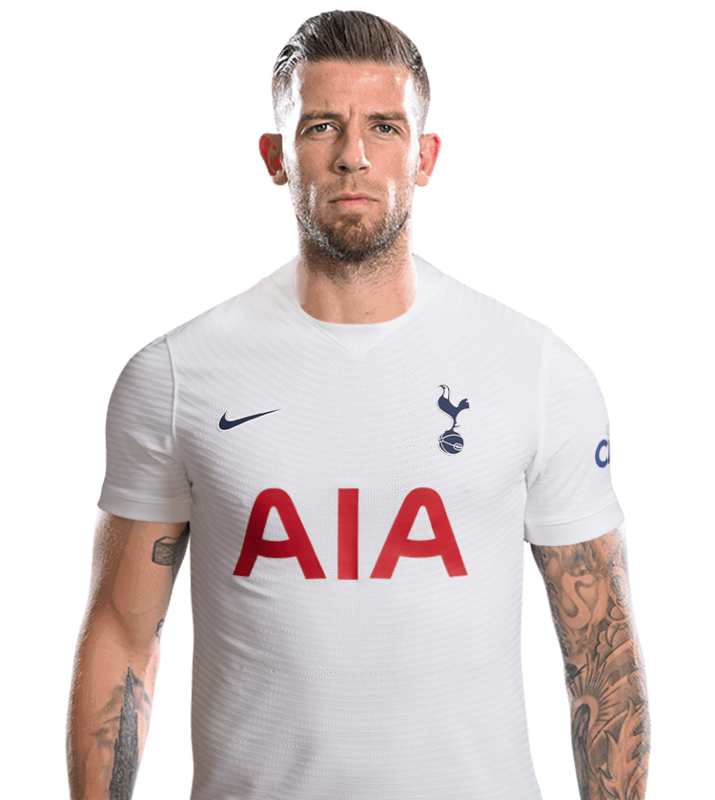 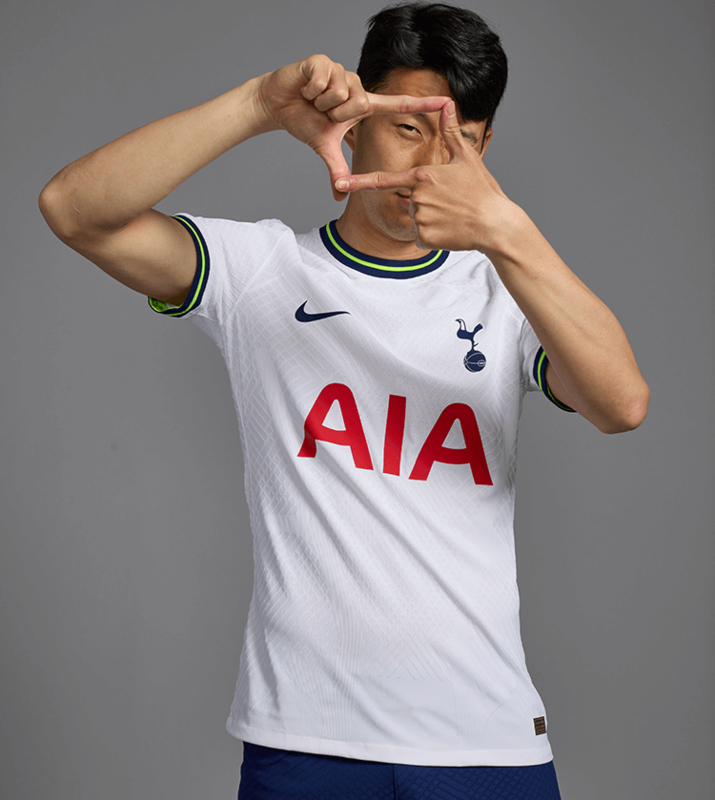 The centre-back signed a five-year deal with us and made his Spurs debut in a 1-0 Carabao Cup win over Barnsley in September, 2017. 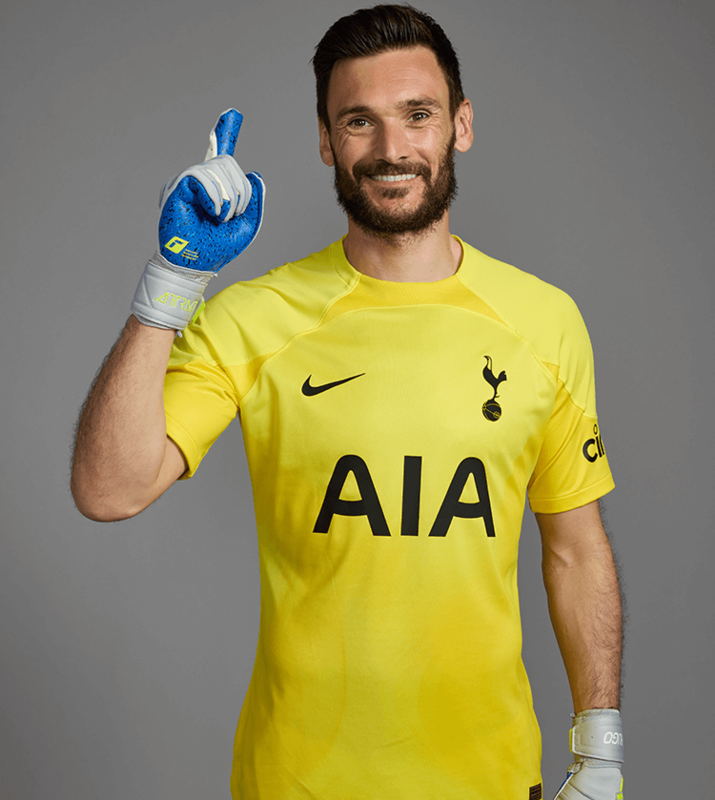 He made his Champions League bow against APOEL in December, 2017, and helped us earn a clean sheet in a 3-0 win over the Cypriot side. 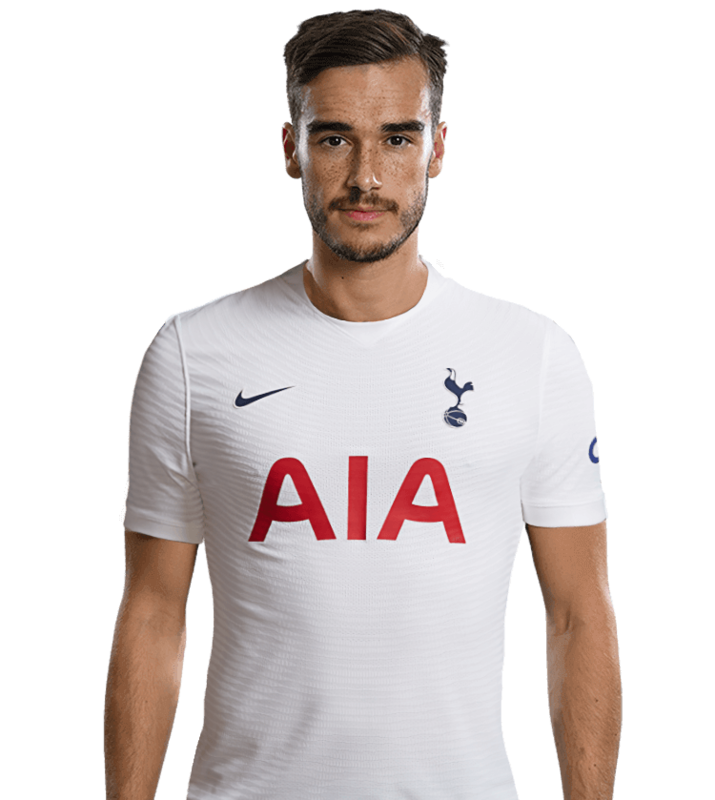 Juan went on to make eight appearances in total in his first year, playing all his games in cup competitions. 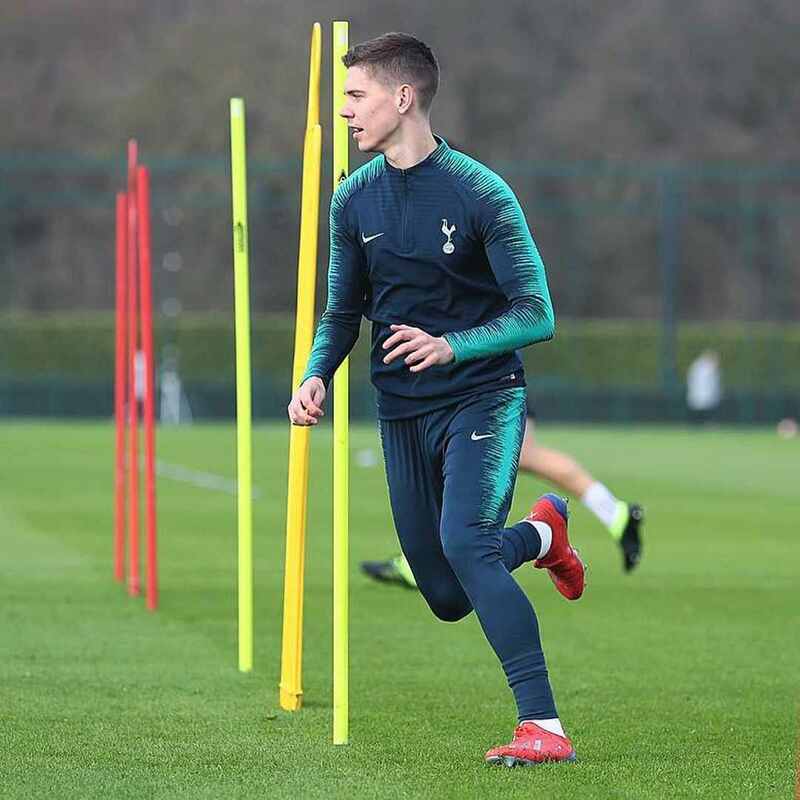 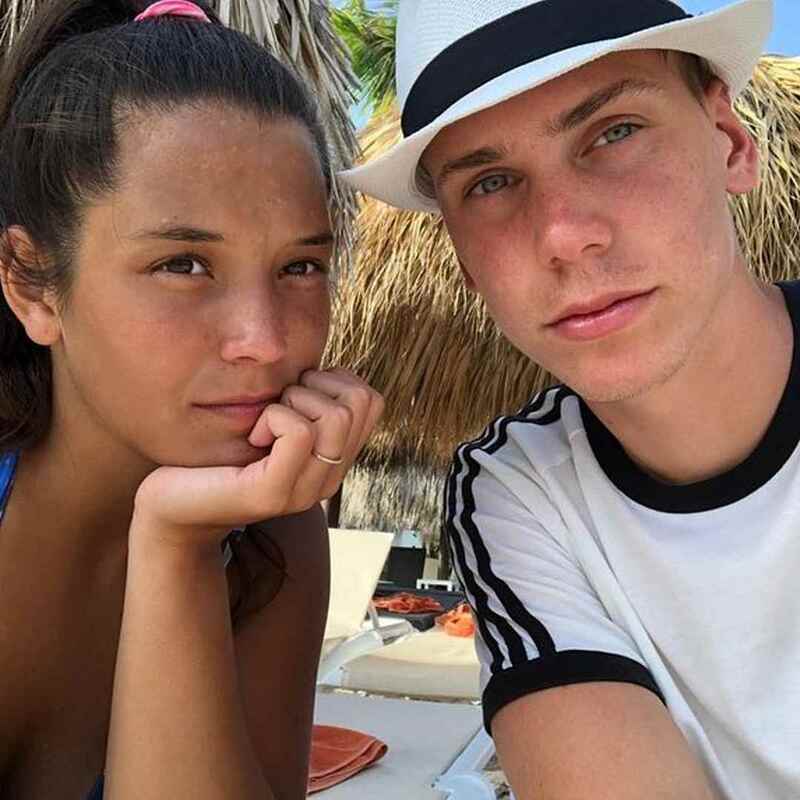 He has represented Argentina at Under-20 level and was called up to the senior side for the first time in October, 2018.